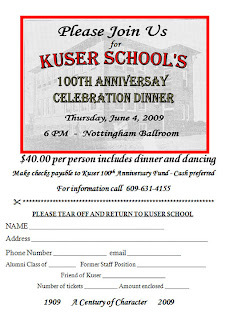 If you are going to the Kuser School Centennial dinner dance on Thursday, June 4, 2009, and haven't yet reserved a place or places, call the number above and reserve a place. This affair promises to be a memorable event. I hope to see you there! 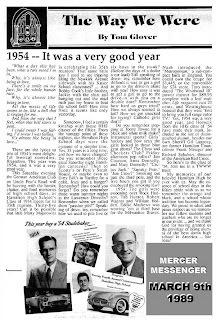 1954: It was a very good year. some 55 years later, Judy Britton and Tom Glover celebrated 55 years of wedded bliss, along with those infrequent incidents that added wrinkle after wrinkle to our once young countenance. 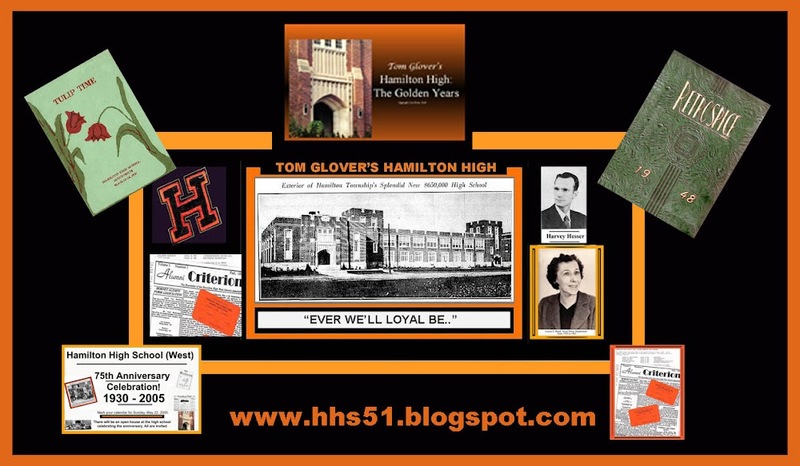 Here's an article I wrote for the Hornets from the class of '54. Unless my math is faulty, they will be headed for their 55th this year of 2009.